Do you need extra help for EL students? 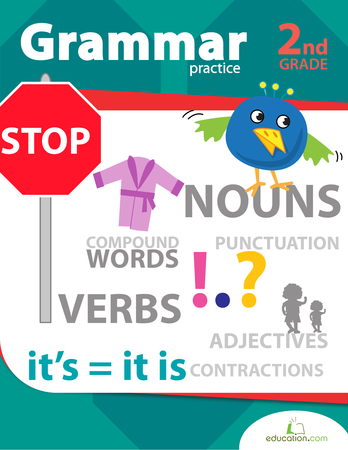 Try the pre-lesson. 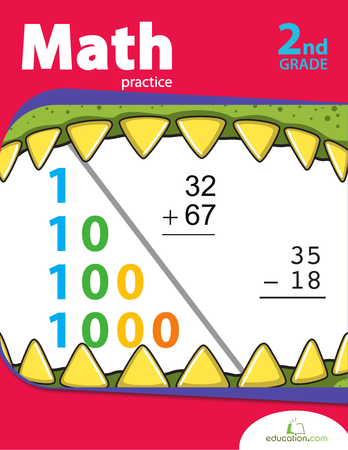 Students will be able to use addition and subtraction to solve word problems. 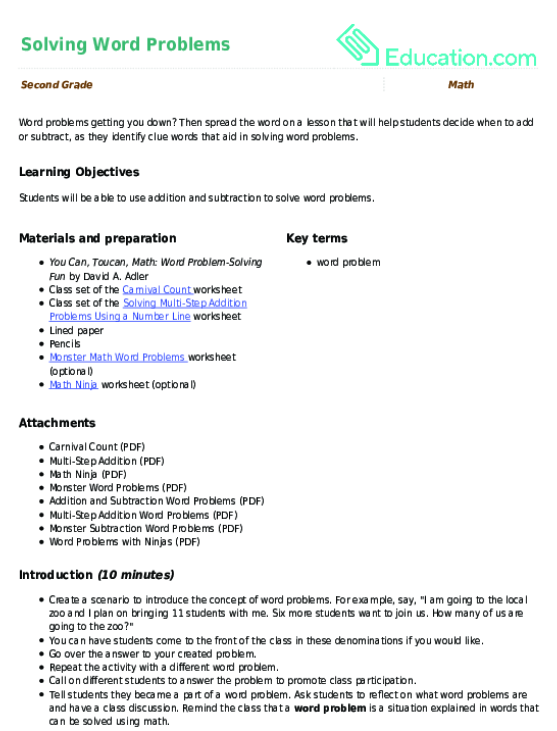 Create a scenario to introduce the concept of word problems. Example: I am going to the local zoo and I plan on bringing 11 students with me. Six more students want to join us. How many of us are going to the zoo? You can have students come to the front of the class in these denominations if you would like. Go over the answer to your created problem. 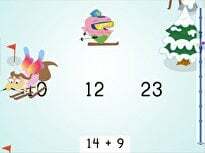 Repeat the activity with a different word problem. Call on different students to answer the problem to promote class participation. Tell students they became a part of a word problem. Ask students to reflect on what word problems are and have a class discussion. Remind the class that a word problem is a situation explained in words that can be solved using math. Show students a picture of the zoo to support understanding of the scenario. Define the vocabulary word problem in student's home language (L1) if student is literate in home language. Provide an example of a simplified story problem. Encourage students to repeat the story problem back to you, in their own words. Ask students to explain what a problem is in their own words. Write the standard algorithm (1 + 11 + 6 = ____) on the whiteboard to support student understanding. Read You Can, Toucan, Math aloud. During the read aloud, have students identify the operations that are being used for individual word problems. Ask students what clues from the text led them to their answer. Write these word clues on the board. 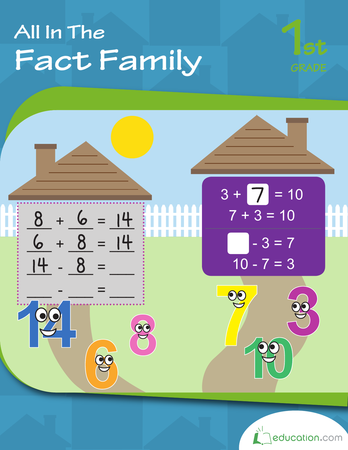 Example: addition = join, together, more; subtraction = difference, went away, less. Ask students to identify the mathematical operation in the word problem and to identify the clue word that led them to their answer. Repeat with a subtraction word problem example. Encourage students to sit close to the teacher. Create visuals that go along with the clue words to support student understanding. Write the clue words on notecards and allow students to sort clue words into two piles: addition clue words and subtraction clue words. What is happening in this problem? Is there any information we don't need? Do you think the answer will be a big number or a small number? Why? Give each student a sheet of lined paper. Display the following word problem: "11 new library books were added to the bookshelf. 4 of the books were checked out by the end of the day. How many new library books remain?" Ask students to solve the following word problem on their paper. Have students explain in writing how they solved the problem. Review student explanations. Display a second word problem: "Four students were waiting in the nurse’s office, and three more students came in. Two were treated by the nurse and returned to class. How many students are waiting to see the nurse?" Have students solve and explain word problem #2 on their paper. Review student explanations. Remind students to look for clue words and important details when solving word problems. Ask students to write their own addition or subtraction word problem. Allow students to share aloud and provide student feedback. 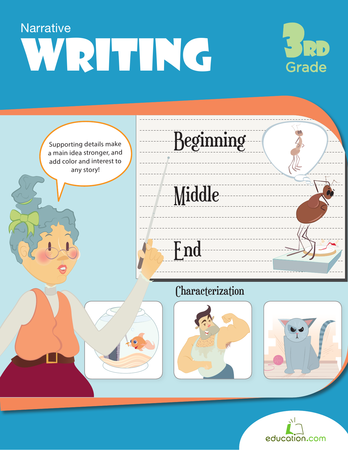 Provide students with a simplified story problem. Model solving one of the problems before having the student attempt another, similarly worded problem. 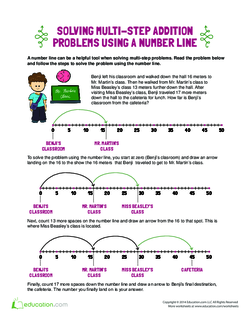 Encourage students to draw a visual representation of the story problem. 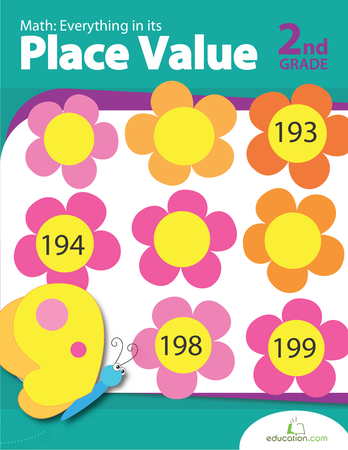 Provide students with access to manipulatives, number lines, hundreds boards, whiteboards and whiteboard markers, etc. Encourage students to write the answer in a complete sentence and reread the sentence to decide if the answer makes sense. 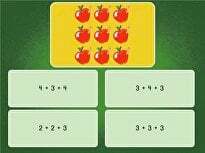 Encourage students to use physical representations to solve their problem. Have students turn and talk to a partner, sharing how they solved their problem using sequencing words (first, then, next, finally). 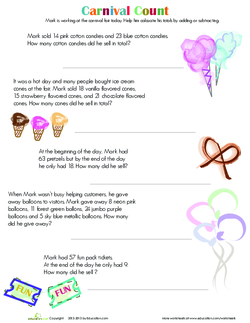 Pass out the Carnival Count worksheet. Ask students to show their thinking when completing the worksheet. Monitor students while they are working, and assist students who need extra support. Allow students to work in a small, teacher-led group. Have students come up with their own story problem, using a situation that is relevant from their life. 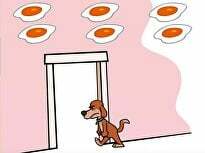 Help students draw a picture of their story problem. Allow students to work with partners during work time. Encourage students to explain the story problem in their own words to their partner. Have students refer to the reflection questions written on the board for support. 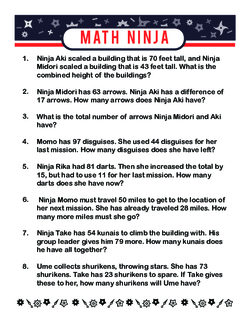 Enrichment: For students who need an extra challenge, provide the Math Ninja worksheet. 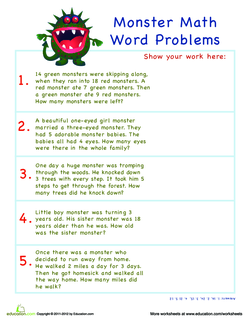 Support: For students needing support, provide and go through the Monster Word Problems worksheet in a small group setting. To check for understanding, monitor the classroom as students are solving and writing their own word problems. Check the correctness of student worksheets. Assign the Multi-Step Addition worksheet to assess your students' understanding. Help students use phrases, words, and gestures to explain how they solved the problem during independent work time. 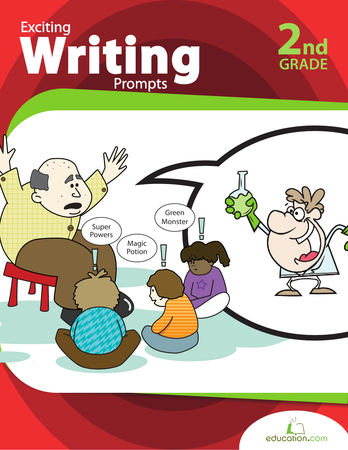 Invite students to share their story problem and illustration with the class (if they feel comfortable). Allow students to work with partners during the assessment. 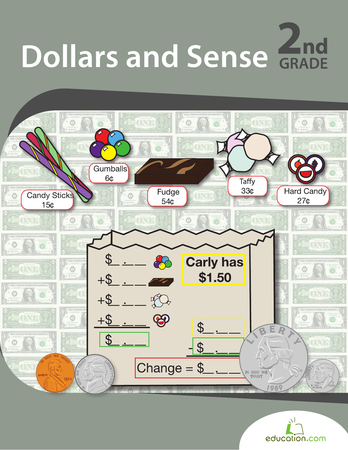 Observe students language, body language, and ability to solve the problem using sense-making strategies. Record findings and use them for future instruction. At the end of the lesson, check and review the in class assignment. 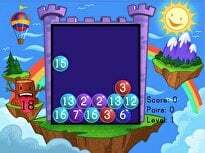 Review any missed problems, and show how to solve for better understanding. Introduce the Fish Bowl Addition game to students as a way to practice solving word problems at home. Allow student to share their answer in English or L1. I can use ____ to solve story problems. 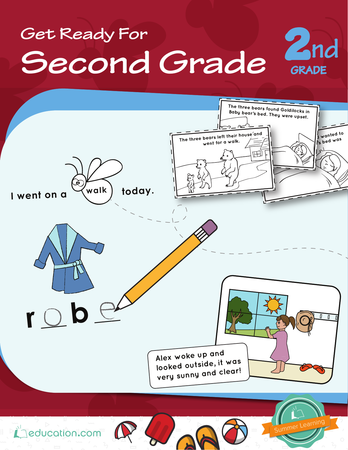 I liked using ____to solve story problems. Word problems getting you down? Then, spread the word on a lesson that will help students decide when to add or subtract, as they identify clue words that aid in solving word problems.